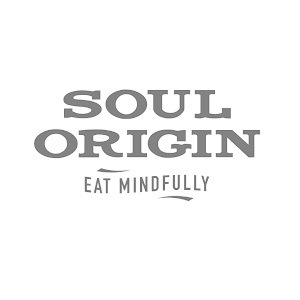 Soul Origin offers a wide range of delicious, wholesome breakfast and lunch options. Everything is made fresh daily in-store. We have killer coffee, salads which will make you salivate and the best things on bread possible. You’ll always find something that tickles your fancy! Our goal is to change the way you think about fast food.